It can be frustrating to look at home décor magazines and watch home makeover television shows where the bathrooms are all fabulous –the ones with marble topped bath vanities and multiple shower heads, beautiful bath furniture and other lavish appointments. Sometimes it feels like you are stuck with a bathroom that’s mediocre and you can never get ahead. The reality is that even with something as simple as new bathroom towels or rugs you can transform the look of a drab bathroom in minutes. Maybe your bath vanity is a bit dated – install new drawer pulls or cabinet knobs to create a modern look. 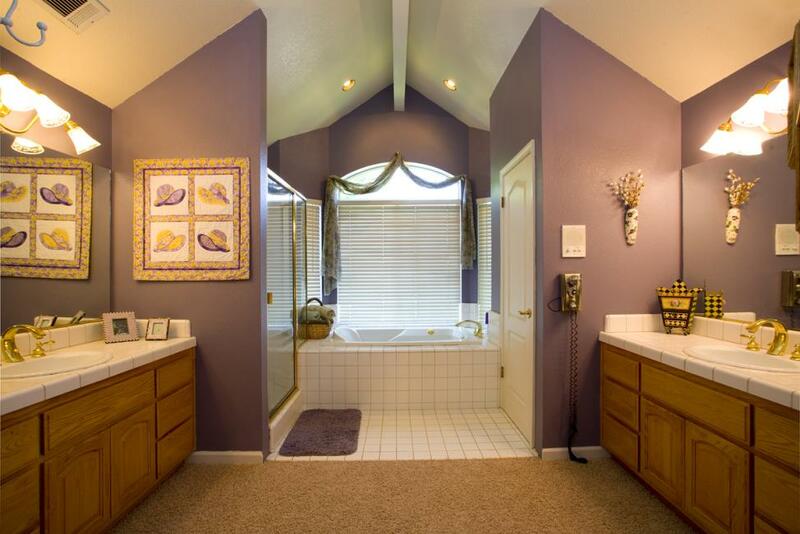 Perhaps the bathroom is a bit dark – have you cleaned the light fixtures lately? Clean each fixture and replace any missing light bulbs with new ones at the wattage recommend in the fixture; low wattage bulbs and dirty fixtures may be part of the problem. Mirrors reflect light and can make small bathrooms feel bigger and brighter than they actually are so consider adding some mirrors on any empty walls. A new shower curtain can transform the look of a mundane bathroom in minutes and experts recommend you replace them on an annual basis. Be sure to replace the liner at the same time and choose one with mildew-resistant properties if possible. A wall mounted towel warmer may not be something you can afford but there are some very functional counter top towel warmers which serve up hot towels just like the ones you get at a spa or fancy salon. Enhance your bath or shower experience with hot fluffy towels and surround yourself in warmth and comfort.